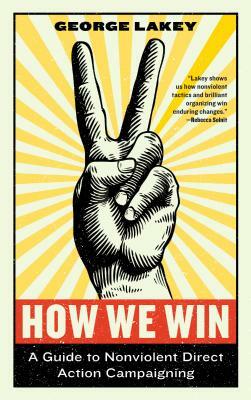 The Doylestown Bookshop welcomes author George Lakey for a talk and book signing for his book, How We Win, on February 16th at 1:00pm. In a book of dramatic stories George Lakey draws lessons for today from a century of successful direct action campaigns by civic groups, women, labor, civil rights, LGBTQ, immigrants, environmentalists, religious groups, and students. The reader learns a variety of activist tools and how they built powerful movements that won victories despite sometimes-violent opposition. In addition to strategy and tactics the author reveals best practices for fostering cooperative, inclusive leadership and unity with diversity. He explains how campaigns can become building blocks for a movement of movements that transforms an unjust society. GEORGE LAKEY has been active in direct action campaigns for six decades. 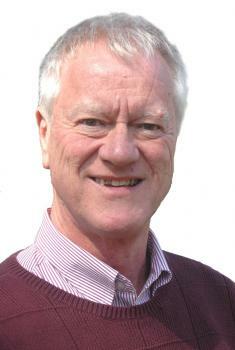 Recently retired from Swarthmore College, where he was the Eugene M. Lang Visiting Professor for Issues of Social Change, Lakey was first arrested at a civil rights demonstration in March 1963, and his most recent arrest was March 29, 2018, as a participant in the Power Local Green Jobs Campaign. He lives in Philadelphia. For more information about our events, please read our Event Guidelines. All our in-store events are free and open to the public. There is parking available in the lot behind the store and in the surrounding neighborhood. Click here for parking information: http://www.doylestownborough.net/visitors/parking. When buying online, simply use the checkout comments field to indicate that you would like us to request the author's signature at our event before shipping it to you. All event-related inquiries can be sent to our Director of Programming/Publicist, Krisy Paredes, at krisyparedes@gmail.com.